We take the hard work out of commercial storage. At Global Self Storage Alexandria, we realise how hard it can be to run your business when you need more space. Our commercial storage offerings are designed to solve this problem. We provide a flexible, convenient way for you to store documents, products, marketing material or any other business material. When you store with us, your business is not locked into a fixed lease. You only pay for the space you use. You can also easily adjust the amount of space required as often as you wish. No lease also means no bond and no legal fees. Our rental also includes all statutory outgoings, so there is no charge for electricity and water as you would face with a commercial lease. That’s what no lease really means for your business: flexibility! 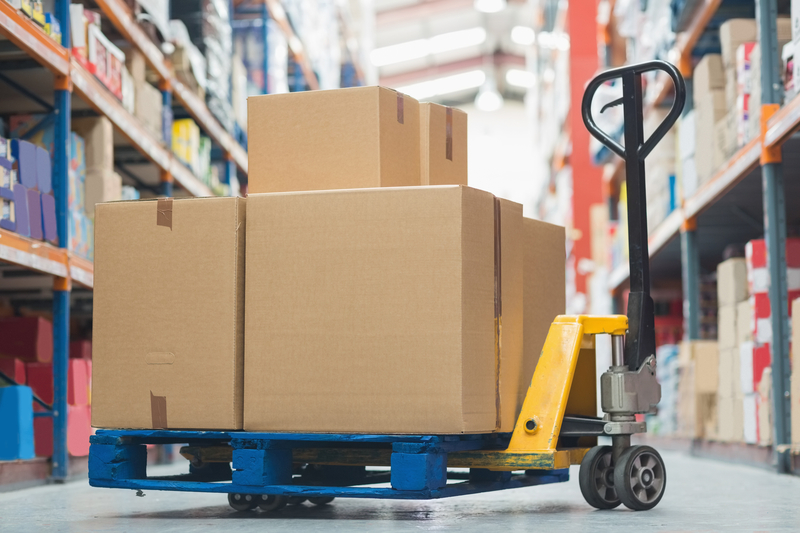 We can handle your inbound and outbound deliveries, saving you valuable time. This means that we can receive your deliveries and also dispatch orders for you, 7 days a week. We have a free forklift service to help with the handling and management of your stock and equipment. For our business clients, we have a van available for hire from as little as $30 per hour. 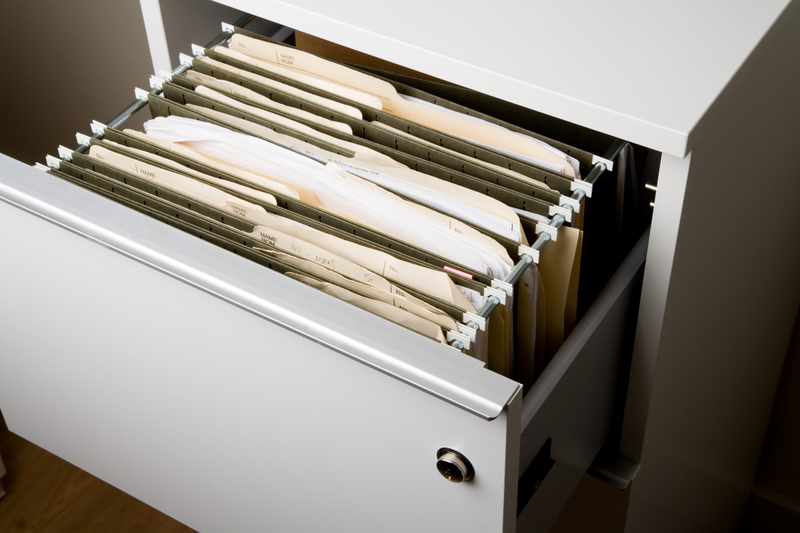 We provide an off-site document archive service, including free document collection. This service is focused on assisting our business customers to manage and protect their vital business information across all formats for the purpose of records retention as well as business compliance. Contact our friendly customer service staff at Global Self Storage Alexandria to get more details about our commercial storage services!